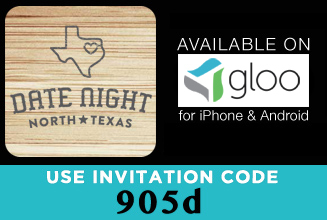 Date Night North Texas — Your Relationship Needs YOU! Good relationships don’t just happen. 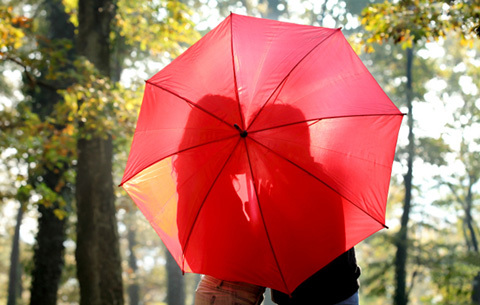 Research reveals that over 90% of couples who go out on dates increased relationship satisfaction. When couples carve out time in their busy schedules to DATE, it makes a difference. Download the mobile app to help you make dating each other become part of the rhythm of your relationship.